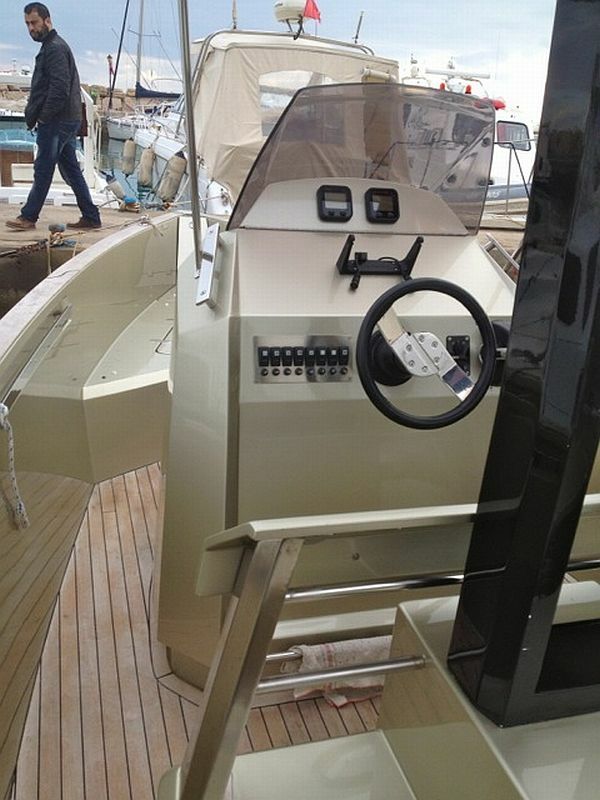 What’s new in European boating? 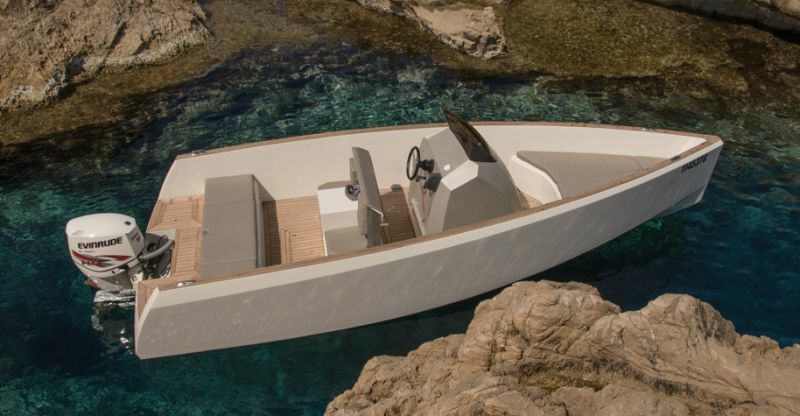 Seven Seas Yachts, manufacturing in Greece, has just introduced a new “Sport Boat” design. Its simple, clean lines would likely win the approval of Steve Jobs. 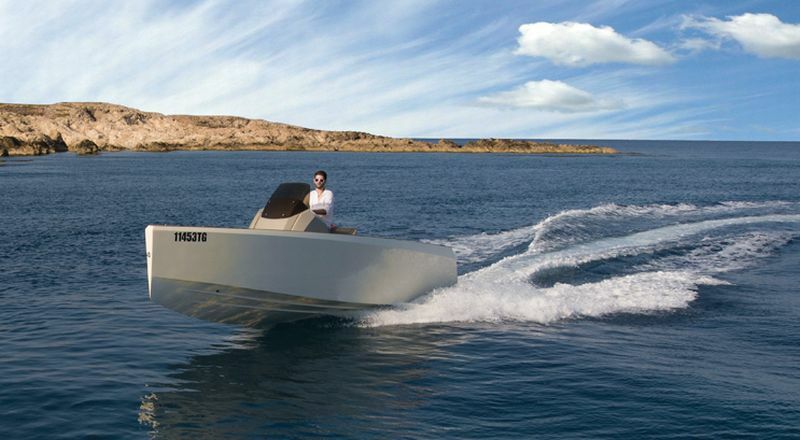 The boat pictured below is constructed with a sandwich composite. It weighs about a tonne, is 6.8 metres in length, with a beam of 2.5 metres. With room for eight persons, it will accelerate level to a plane up to 41 knots with a 150 h.p. outboard. 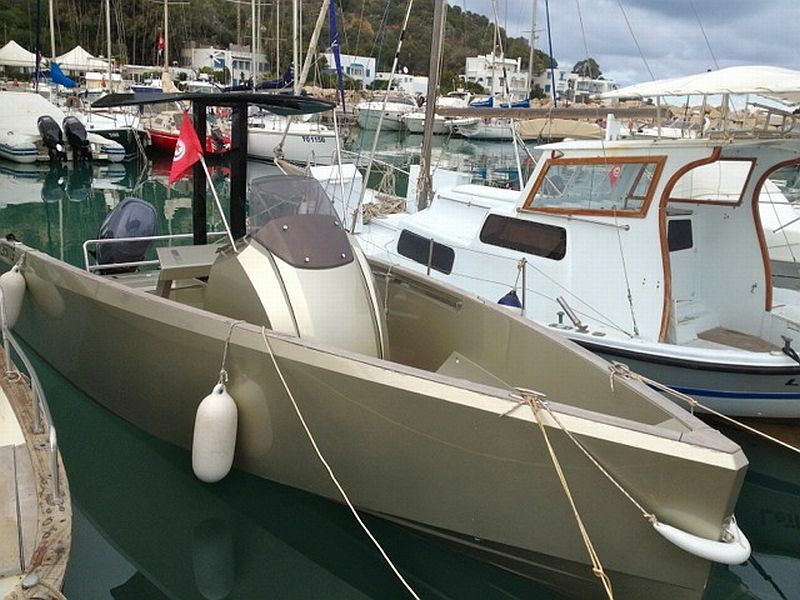 The price is in the ballpark of 26,000 Euros, without the engine.